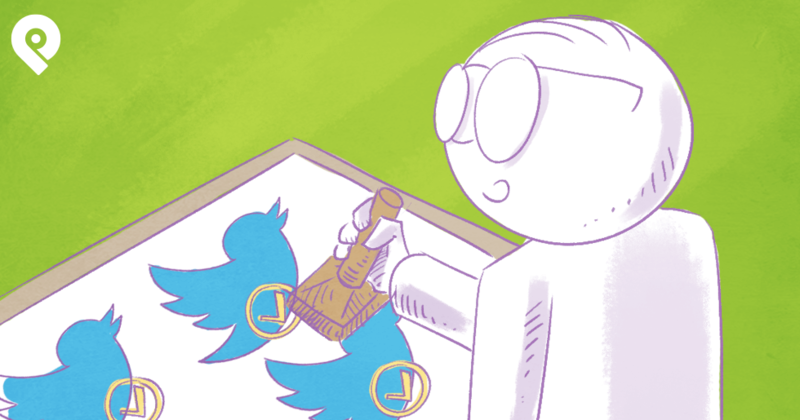 Do you want more people to retweet your stuff on Twitter? My advice: look at the data! 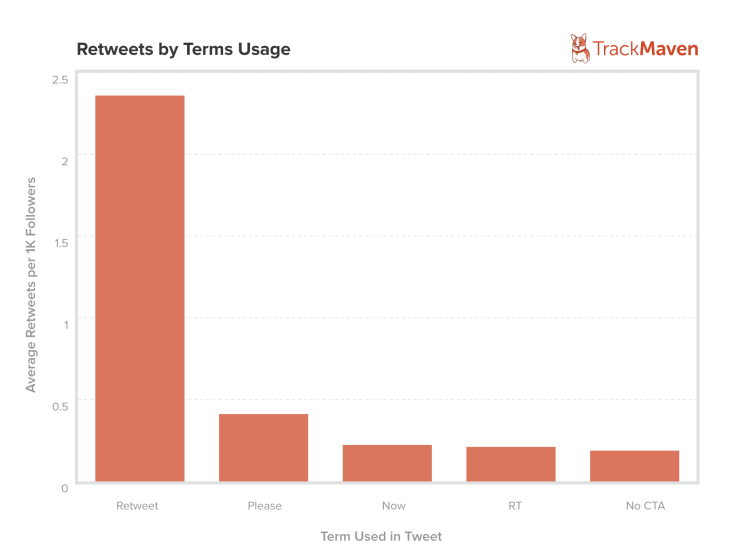 That's why I turned to TrackMaven for this post -- because they analyze hundreds of thousands of tweets to see which tweets get retweeted the most. And the findings are amazing! 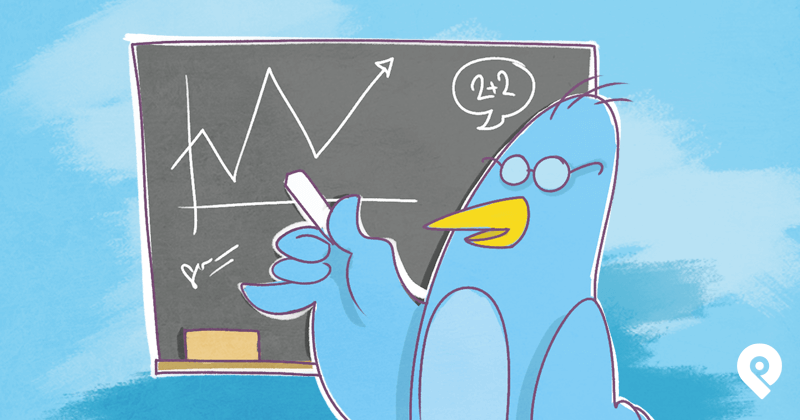 With a couple easy tweaks your tweets might see more engagement than ever. 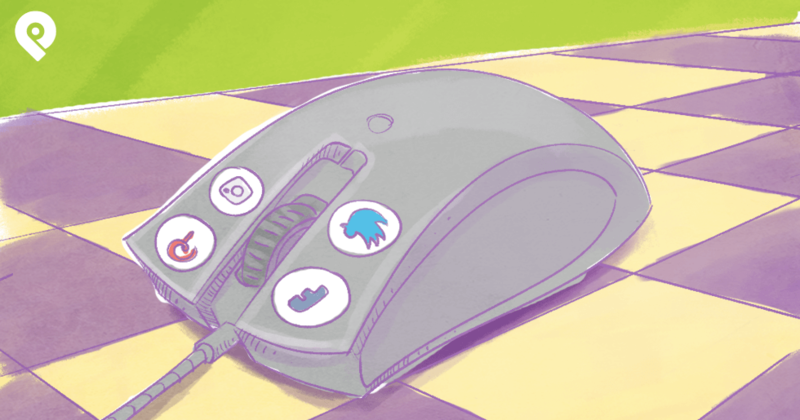 Is tweeting during the week the best way to reach your followers on Twitter? 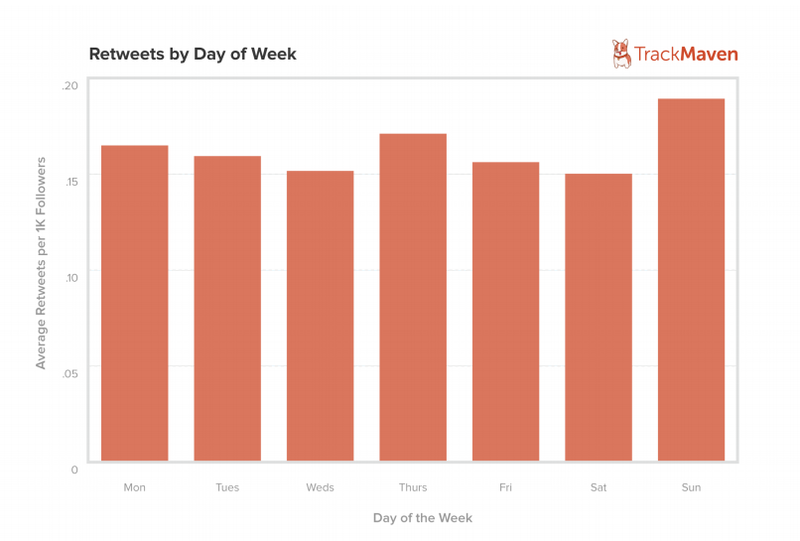 Surprisingly, Sunday sees the most retweets. 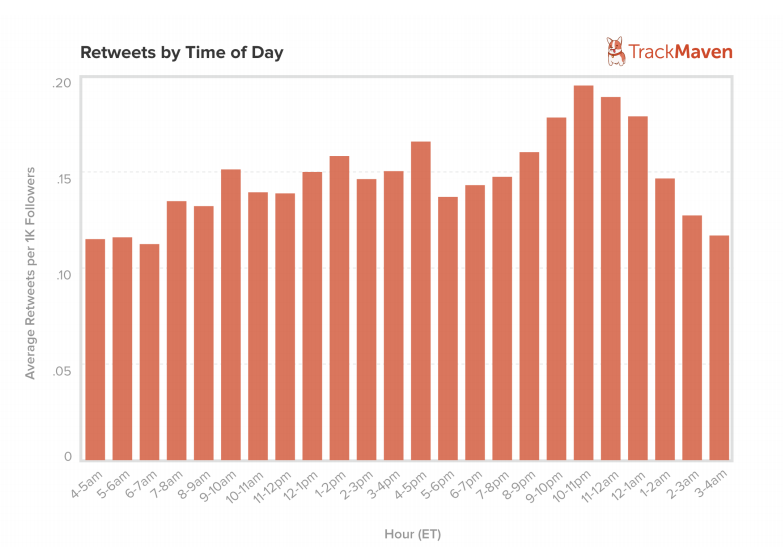 Many tweets are retweeted between 12pm and 3pm. But the most retweets occur in the evening. 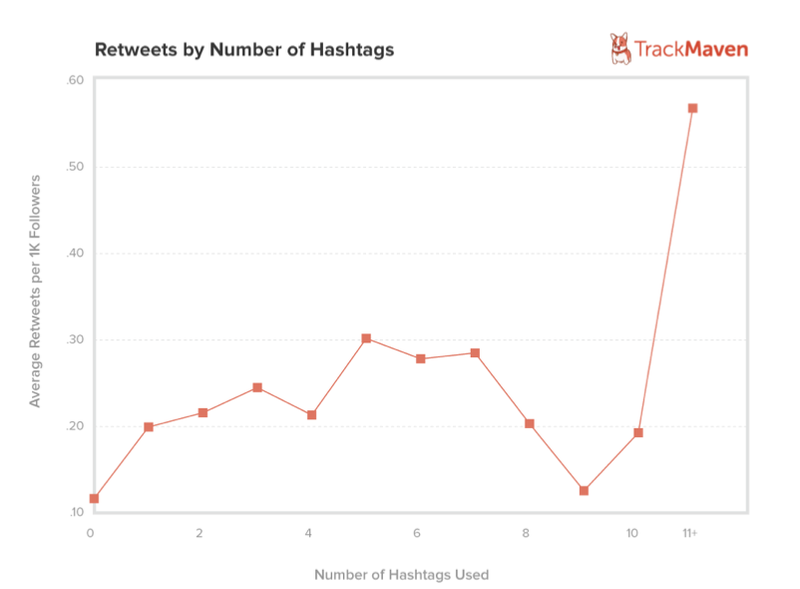 Tweets with 5 hashtags are retweeted a lot more often than tweets with no hashtags. 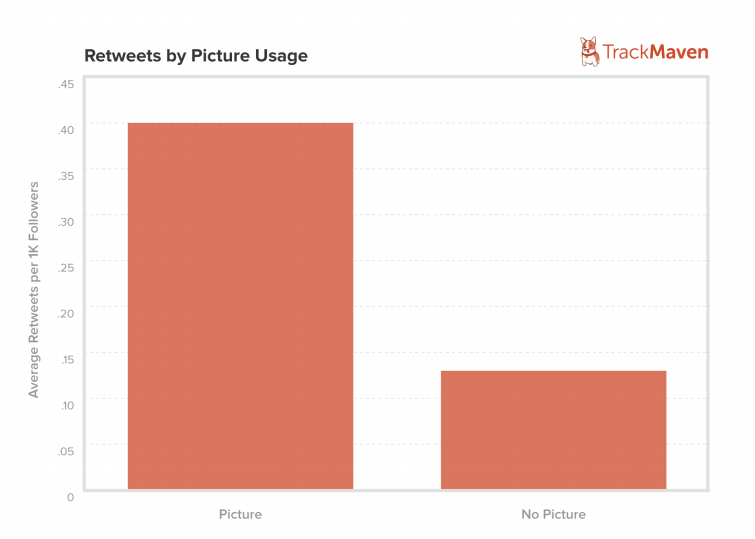 Tweets with photos are the most likely to get retweeted -- averaging about .4o retweets for every 1,000 followers. Asking someone to "retweet" your content is one of the best ways to get more engagement -- but you have to spell out the word "retweet". Those who ask fans to "retweet" see an average of almost two retweets per tweet per 1,000 followers. 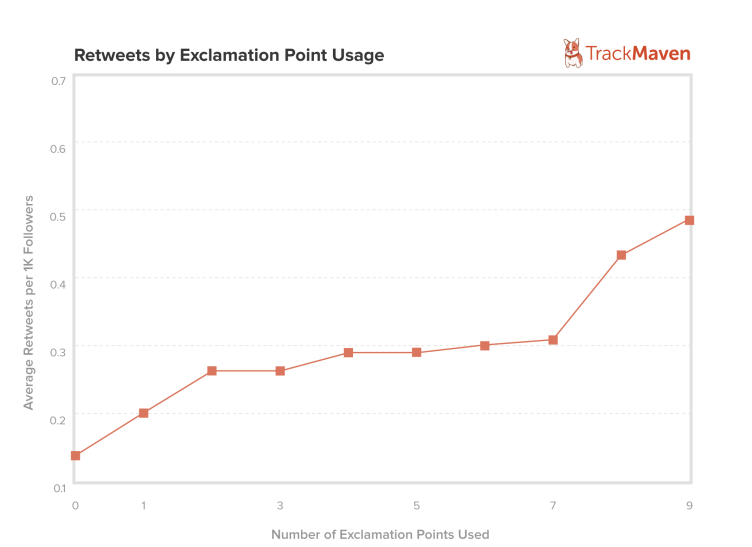 Similar to what the new Facebook stats show, using exclamation points can help you get more retweets! The more exclamation points -- the better. 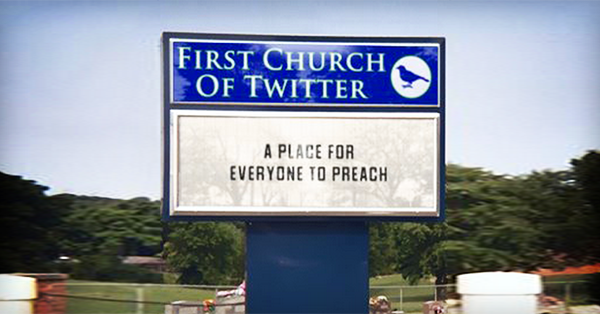 This TrackMaven stuff is always teaches me a lot about how to use Twitter for business. 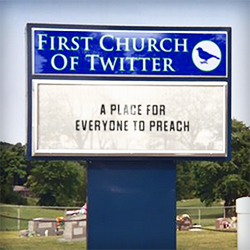 Here I learned that tweeting on Sunday & after 8pm can get me more retweets. And I love the stuff about the exclamation points. 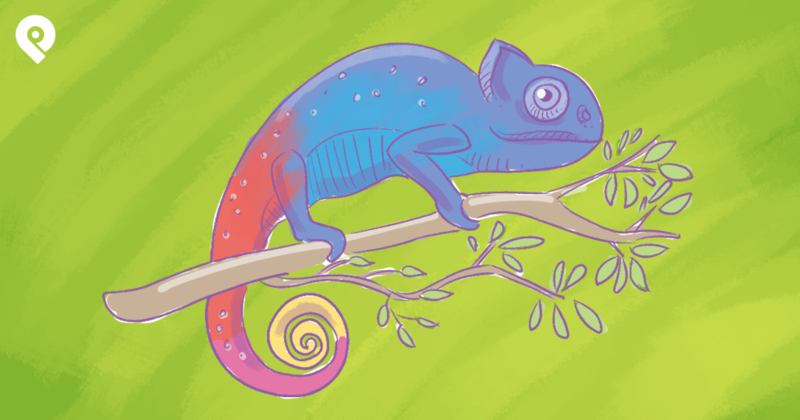 Have any of these findings helped you improve your social media metrics?